Bannock’s honest approach to food is rooted in familiar, wholesome ingredients that are reflective of Canada’s rich regional and cultural diversity, delivered in an innovative and playful way. Everyday classics are revitalized as the Chefs pay homage to traditional Canadian comfort foods, putting our cultural favourites front and centre. Bannock breads are integrated throughout the entire menu including artisan sandwiches and pizzas. 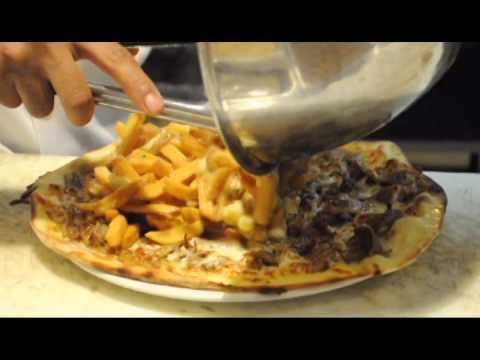 Check Out How to Make Our Famous Duck Poutine Pizza!